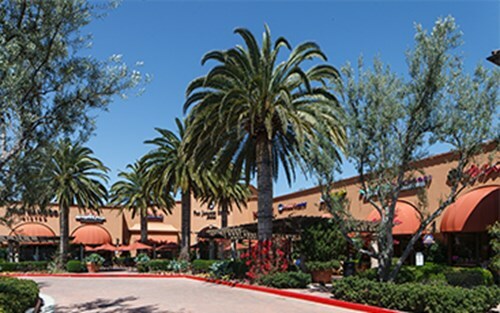 Located within walking distance of Barcelona, Los Olivos Marketplace presents a specialty retail center featuring casual dining spots, shops and services. A diversity of restaurants makes it easy to grab your morning coffee, enjoy lunch on the go or take the kids to dinner during a busy week. Whole Foods Market is a terrific convenience for grocery shopping, plus the Marketplace also features a Rite Aid, 24 Hour Fitness, yoga studio and more just moments from home. 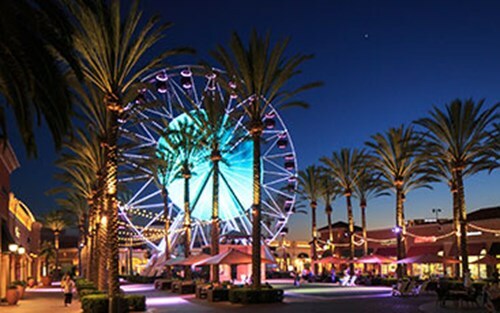 Spanning 5,000 acres and 130 retail stores, Irvine Spectrum Center is one of Southern California’s most sought-after shopping, dining and entertainment destinations. Dozens of fantastic eateries, comedy night at the Improv and catching the latest blockbuster at the Edwards Irvine Spectrum 21 IMAX & RPX make this your one-stop for food, fun and special events. Nordstrom, Target, an Apple Store, popular clothing boutiques, along with stores for housewares and tech offer retail therapy for everyone in the family. Easy proximity to Quail Hill Shopping Center, located off the I-405 and Shady Canyon/Sand Canyon Drive further enhances your retail and dining opportunities. This popular center is brimming with options for family-friendly restaurants, health and wellness, banking services and so much more. 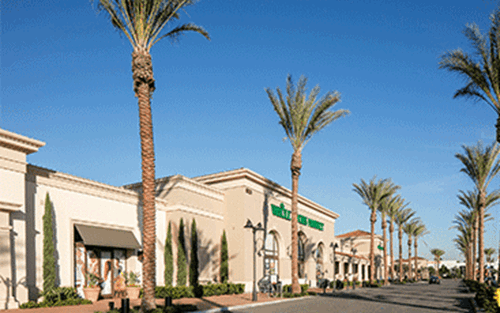 An Albertsons grocery store, CVS Pharmacy, plus delightful cafes, coffee shops and juice bars bring desirable conveniences close to home to enrich the routines of busy Irvine lifestyles.